Christmas 2013 is just around the corner so now’s the time to shop for presents. A great one would be Lenovo’s new S5000 tablet – a budget-oriented device that is light on the wallet but offers everything you may need to have fun and surf the web at the same time. The Lenovo S5000 is available in two versions with the first one being with support for 3G, offering a quad-core MediaTek 8389 processor at 1.2 GHz and built-in PowerVR SGX 544 graphics and the second one having Wi-Fi with a MediaTek MT8125 processor with four Cortex-A7 cores at 1.5 GHz and built-in PowerVR Series5XT graphics. The rest of the specs are the same – the device has a 7-inch sensor IPS display that works at 1280 x 800 pixels, 1 GB of RAM, 16 GB of built-in memory, a microSD card slot, a rear 5 MP camera with optical zoom, a front 1.6 MP camera, a USB port with OTG technology, Bluetooth 4.0 and a built-in GPS receiver. A 3450 mAh battery powers all this hardware and should be capable of 8 hours of web serving or 6 hours of HD video. 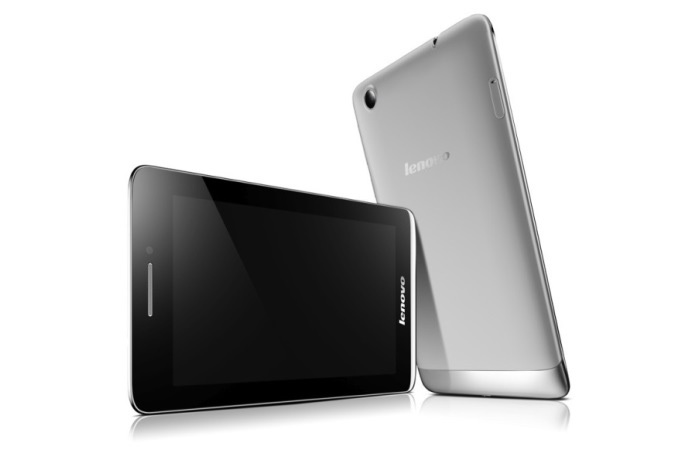 The Lenovo S5000 comes with Android 4.2 Jelly Bean and sells for around USD 190.